alexis blogs: Giveaway: Win a Philips Airfryer by catching the Airfryer Truck! 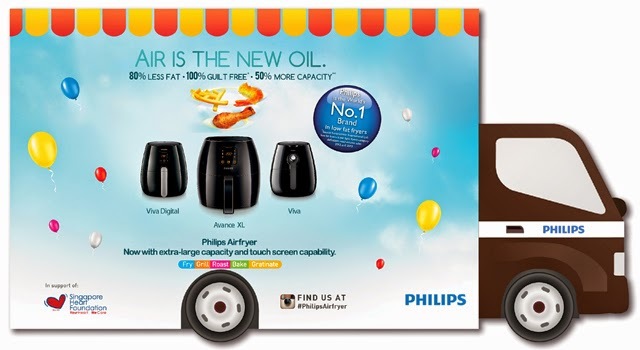 Giveaway: Win a Philips Airfryer by catching the Airfryer Truck! It's Philips Airfryer's third birthday already! How time flies. In commemoration of that they will be going around Singapore with their Philips Airfryer food truck to serve up delicious goodies at 6 locations. 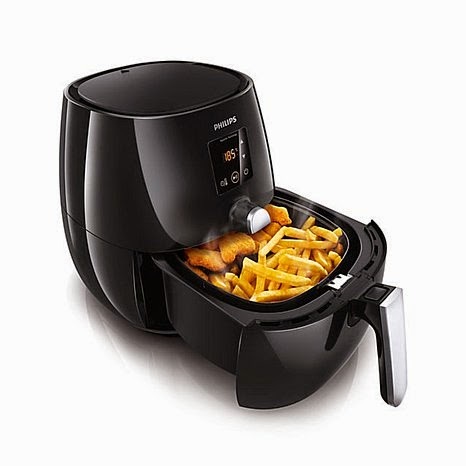 To be honest I've heard a lot of positive raves about the Airfryer but haven't had any of the food that comes out from it, so I'll be checking it out myself! Here are the locations for the Philips Airfryer food truck. It will be parked from 11am to 8pm! That's not all! Go stalk the food truck, take a #selfie with the truck on instagram and tag me @alexischeong and hashtag #PhilipsAirfryer to win a Philips Viva Collection Airfryer (recommended retail price: $409) pictured below! **EDIT** CONGRATULATIONS to @stooffi ! You have won the Instagram contest because you have the most number of likes on your very unique photo. What are you waiting for? I'm going to be judging and looking for the best pic by 17th April, so #SELFIE AWAY!